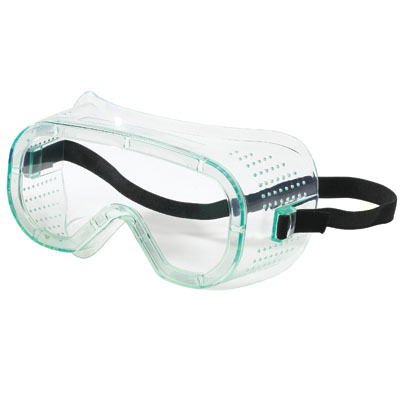 ProCare™ Quebec™ Direct Vent Uncoated Goggle Impact protection with less impact on your wallet! Choose the Quebec for protection from flying particles during grinding, chipping, or cutting applications. Direct venting provides air flow for increased worker comfort. 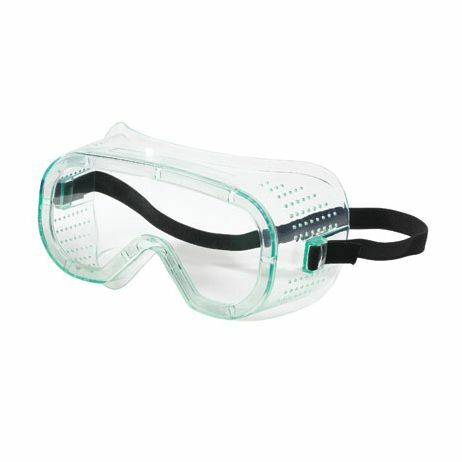 Also features soft PVC body and adjustable elastic strap. Quebec fits over most prescription glasses. Meets ANSI Z87.1-2003 standard for high impact eyewear.